Members of our Travel Community often ask, “Is it cheaper to buy two one-way tickets instead of a roundtrip?” When it comes to international flights, the answer is often no. It’s generally more economical to buy a roundtrip flight rather than booking two separate one-way international flights. 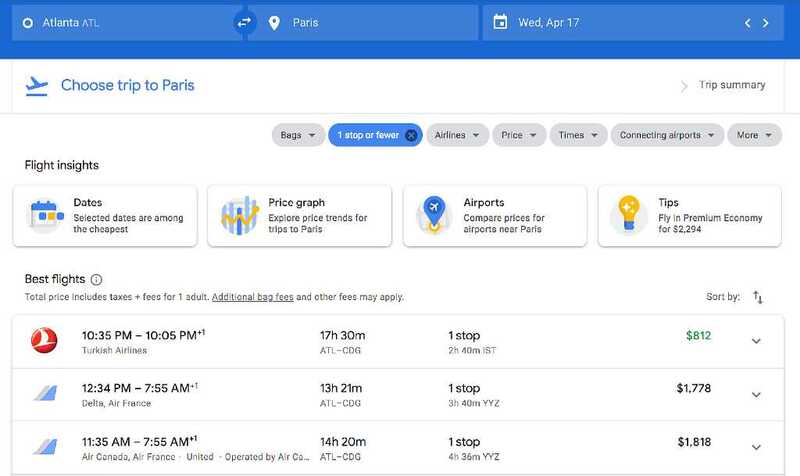 For example, using Google Flights, we found a fare in late April from Atlanta to Paris for $392 roundtrip. The cheapest one-way flight departing on the same day is $812, more than double the cost of the roundtrip. Even when the one-way is less expensive than the roundtrip, it’s still rarely economical to book two one-ways if you need both flights. For example, look at this flight from Munich to Hong Kong in mid-May for $681 roundtrip. 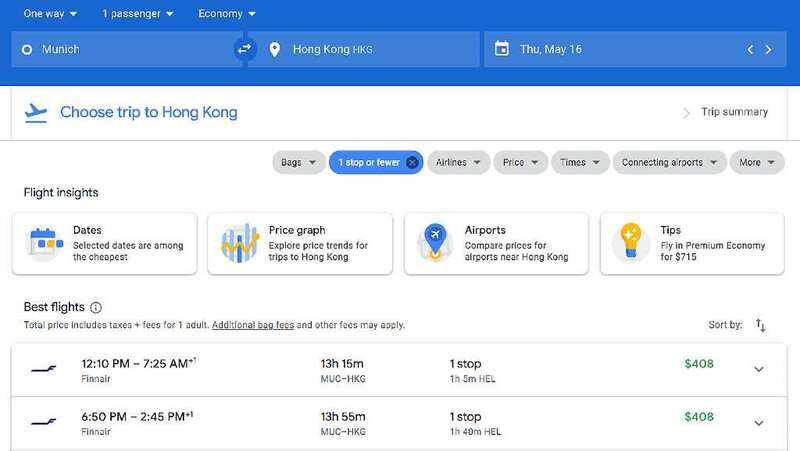 Looking at the same departure and return dates, a one-way flight from Munich to Hong Kong starts at $408, while a one-way flight back from Hong Kong to Munich starts at $417. In this instance, you’d spend about $140 more booking the two one-ways vs buying the roundtrip. Why are one-way international flights so expensive? Think about two groups of travelers: vacationers and business travelers. Vacationers (a) are price-sensitive, and (b) firm up their plans well ahead of time. Businesspeople, on the other hand, (a) are not price-sensitive, and (b) often don't know their plans until the last minute. Therefore, they can't always book a roundtrip because they don't know when they'll return. If one-ways cost less than half the price of a roundtrip, everyone would just always buy one-ways and never roundtrips. Instead the airlines make one-way flights more expensive to get extra revenue out of the small subset of people who can't book their return flight quite yet. In other words, airlines know they can charge more money for one-way flights because the people more likely to need them (business travelers) are willing to pay more for them. In recent years this has begun to change with the rise of more international low-cost carriers, but if you know your date of return, you’re still often better off booking a roundtrip. If your reasoning for booking a one-way is because you are departing from one airport (say, Paris) and returning from another (such as Barcelona), it's likely cheaper to book an open-jaw ticket (often referred to as a multi-city itinerary in flight searches) than it is two one-way flights. But what if you can’t book a roundtrip because you either won’t be returning any time soon, or you don’t know when you’ll come back? The good news is there are workarounds to finding cheap one-way flights if you have a bit of flexibility. Which airlines offer one-way international flights for a reasonable price? While many of the major legacy airlines (United, Air France, etc.) will charge more for booking one-way legs versus a roundtrip ticket, a rising number of low-cost carriers offer cheap one-way flights that are roughly half the cost of a roundtrip ticket. A non-exhaustive list of some airlines worth looking into when booking one-way flights is below. When flying within the US, a roundtrip fare is almost always the sum of the two one-way fares, but that's generally not the case when flying internationally from the US to Canada and Mexico—with a few exceptions. Allegiant Air, Frontier Airlines, and Spirit Airlines don't have stellar reputations for comfort or customer service (in fact, we think they’re among the worst of the budget airlines and we don’t include them in our deals) but in cases where you only need the cheapest one-way flight and you don't care as much about the rest, the savings might be worth it. Southwest Airlines and JetBlue Airways are better options. 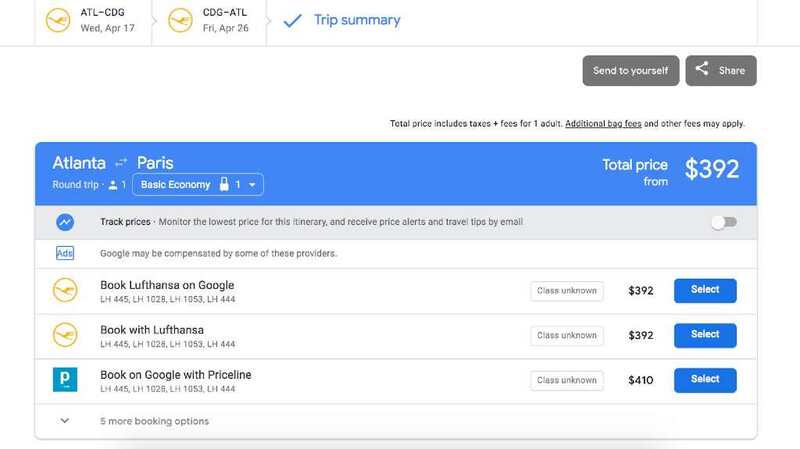 Southwest’s roundtrip fares are always the sum of two one-ways, but be aware their flights don't show up in Google Flights, so you'll have to go direct to their website to compare prices. If flying Ryanair, beware of hidden fees and upcharges for just about everything. On the other hand, EasyJet is one of Europe’s more established low-cost carriers and gives you a breakdown of everything that’s included in the ticket in your flight search results; its Flexi ticket includes bags, unlimited date changes, route changes, seat selection and more, making it a smart option for the traveler with a lot of baggage or who hasn’t solidified plans. LEVEL, Norwegian, and TAP Air Portugal are also solid options. Southwest Airlines recently added service from the US to several Latin American and Caribbean hubs like Nassau, Grand Cayman, Cancun, Belize City, San Juan, and Punta Cana. Though again, remember that Southwest flights don't show up in Google Flights so you'll have to go direct to their website to compare prices. JetBlue, Avianca, and GOL are also great options. One exception to the above: one-way flights from the US on Air New Zealand are more expensive than half a roundtrip, while flights within the region are not. 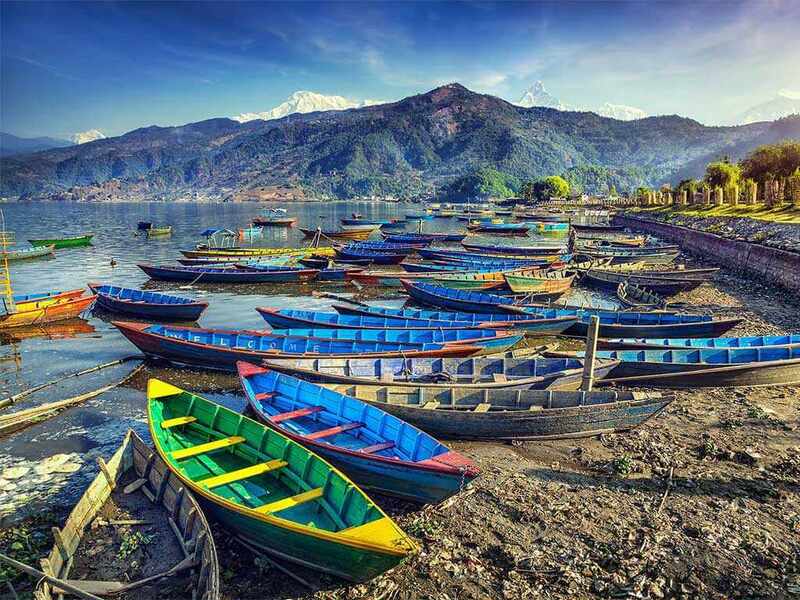 For flights within Asia and Oceania, AirAsia, Jetstar, Qantas, and Air New Zealand are all solid options, though only Qantas and Air New Zealand offer bags and seat selection included in the price. Many of the low-cost carriers listed, such as AirAsia, Jetstar, Scoot, and HK Express, charge add-on fees for just about everything—from seats to bags to snacks. Some of the even charge for carry-on luggage. In order to avoid sticker shock, be sure to check all the costs you will incur before you commit to the ticket. 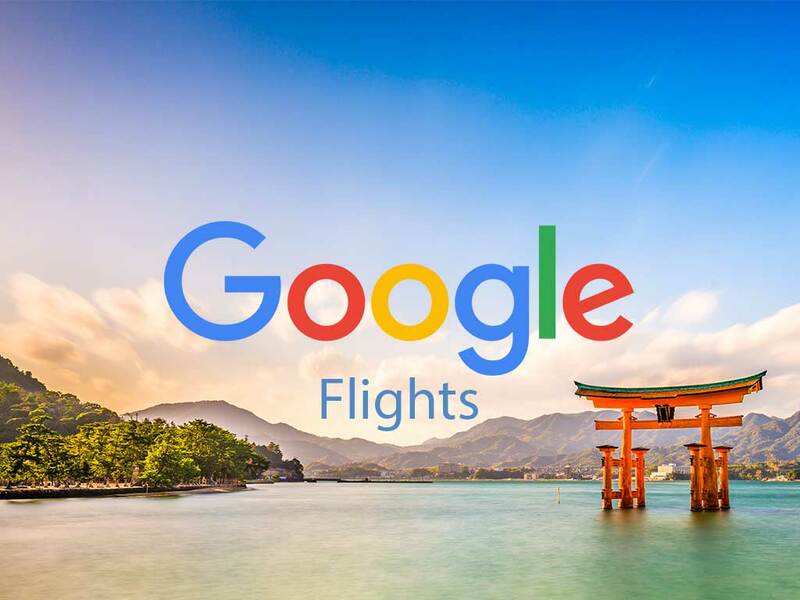 The above lists aren't exhaustive, and remember, in most cases, the easiest way to see which airlines offer the best price for your dates and destination is searching Google Flights or Momondo. What are some ways travelers can save money on a one-way international flight? If you can’t find a cheap one-way ticket, here are some options to save money. While airlines would prefer you not go this route, if it’s cheaper to book a roundtrip than a one-way, you could take the outbound flight and then cancel (or simply not use) the return flight. There are some risks to this (among them, the airline could rescind your frequent flyer miles or status, charge you a penalty, or even ban you from the airline) so be sure you know the risks. And note this only works if the return leg is the part you ditch—if you skip the first leg, your whole itinerary will be cancelled. If you know you’re going to be traveling through that region again soon, book your return flight several months out on a changeable ticket and call to change the date to a time you can use it. For example, if you are in Europe and need a one-way flight home to the United States, go ahead and book that roundtrip fare and plan to use the flight back to Europe for another trip soon; just know that most tickets have a maximum length of time before expiration (often, one year). Keep in mind that going this route often incurs a date change fee, which can tally up to a couple hundred dollars, so weigh the cost of what you’d save over booking a return ticket plus change fees versus a one-way international flight. In some cases, you can book a return and find someone else to take the return portion instead of you, though this would incur a name change fee. Say you’re flying into New York City and can’t find cheap one-way international flights to JFK. Expand your search to include other airports in the area—like LaGuardia, Newark, and even DC or Philadelphia—to survey all your options. A little flexibility goes far when it comes to saving money. If you're flying to a more far-flung destination with less competition, you can also look at finding the cheapest flight to that continent and then booking a low-cost regional flight from there. 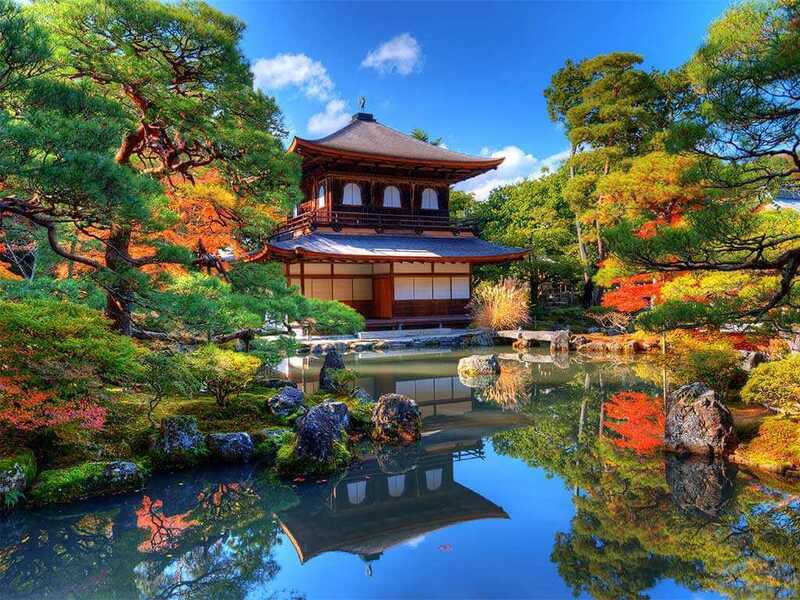 Many countries, such as Brazil, New Zealand, Thailand, the United Kingdom, and the United States, require a return ticket or other proof of onward travel to show you aren’t planning to overstay your tourist visa, and you may not be allowed to board your flight without it. 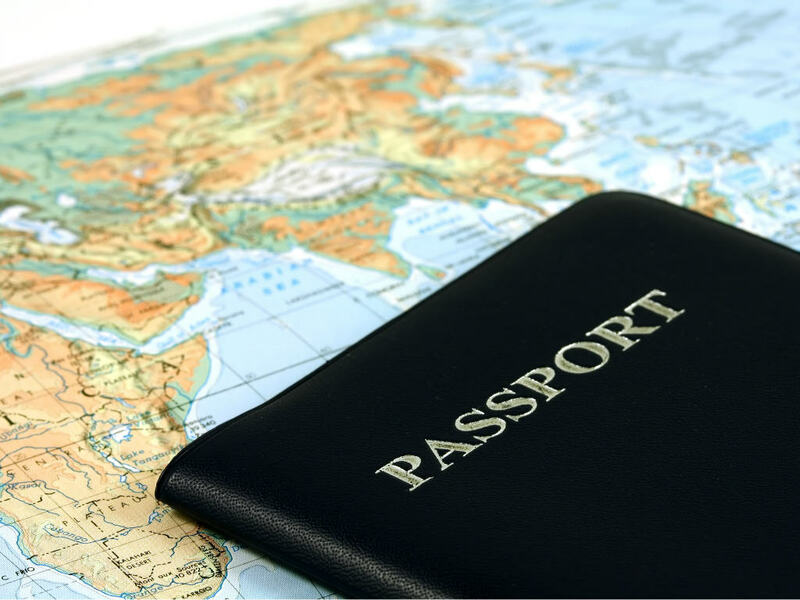 Typically, which onward destination doesn’t matter, so long as you have proof (in most cases this needs to be a plane ticket, but rules vary by country) that you will be exiting the country by a given date. Read our Ultimate Guide to Finding Cheap Flights and join 1.6 million Scott's Cheap Flights members saving up to 90% on international flights.